So as usual I got some fun sounding books this week. I of course grabbed some awesome sounding freebies. The first freebie I grabbed was Tucker simply because it looked good. I also grabbed How To Catch A Wild Viscount because I am looking to try out that genre and then Reckless because of the tattoo on the cover. The last freebie I grabbed was One Night of Sin and that was a freebie for Entangled newsletter subscribers, and I just could not pass it up. 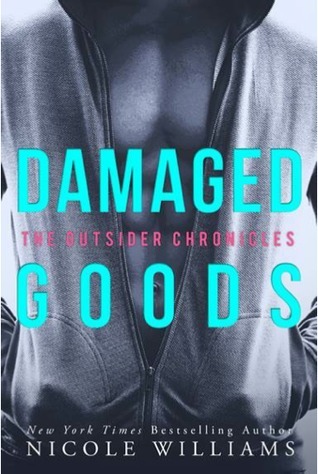 For review this week, I got Damaged Goods for the blog tour and I AM SO EXCITED! I adored Hard Knox and cannot wait to read this one! 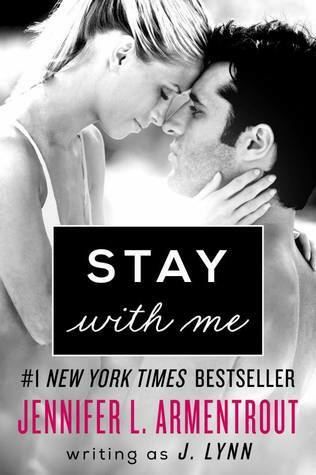 I also got Stay With Me for review on the review tour and I COULD NOT BE MORE EXCITED! I love love love this series and everything and anything JLA. 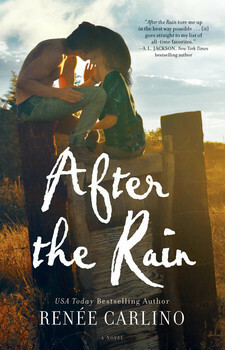 Then there is After The Rain which I cannot wait to read. Renee Carlino has never let me down before. Then there was a lovely arrival from Australia which contained a signed Enjoy Your Stay and lots of goodies. Carmen is seriously awesome! I also received a signed copy of Opposition this week that I won in a giveaway. Huge thanks to Jennifer Armentrout and Entangled Teen for that. And last but not least all the pretty signed Throne of Glass books arrived and they look so pretty together on my shelf and I just want to hug them. I love Juluana Stone's work and am excited to read Tucker. I'm also curious about Reckless. Stay With Me looks good too. Enjoy! Stay With Me is so good. I know you'll love it. Can't wait to read Damaged Goods! Enjoy. Woooo! Look at us being all twin-like this week! I also got Damaged Goods, After the Rain, and Stay With Me! So excited for all three! Happy reading chica! After the Rain sounds good. Hope you enjoy and have a great week. I got After the Rain too, so excited!